Today's challenge is as follows..
"If you had £250 to spend, what would you spend it on, and and why?" Now I have a few options.. 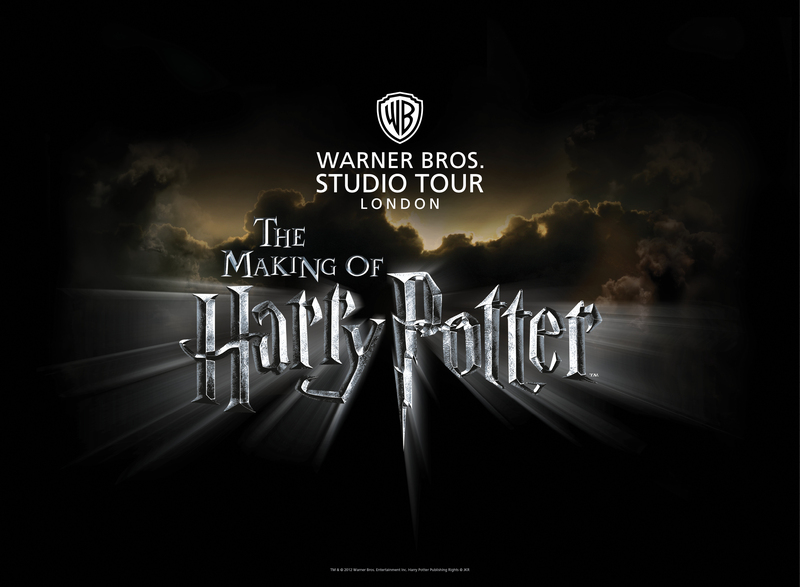 I have always wanted to visit London, so with my £250 I would put it towards going down there, spending a few weeks down there, seeing all the tourist sites, the artistic side of London, and of course, not missing out the Harry Potter Studio tours! It's always been a dream of mine to visit there, as I have seen so much of it in pictures, and videos, and I just want to experience it for myself! The other option would be to spend it all on clothes.. there are no clothes in particular that I would spend it on, but I can tell you right now I would waste it. The more I think about it, the more I would really like a Michael Kors watch, as I think they are so beautiful, so I might spend the money on one of them, in particular the rose gold one above, which I think is beautiful. And thinking even more, I desperately need a new phone, so I would probably have to invest in that! So tell me, what would you do if you came across that money?